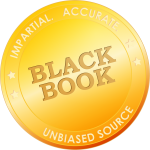 TAMPA, Fla., August 10, 2018	(Newswire.com) - Black Book, the acknowledged leader of unbiased and vendor agnostic information security and data services research, announced today the release of their new mobile application. The native iOS and Android applications are available immediately on Apple’s App Store and Google Play. 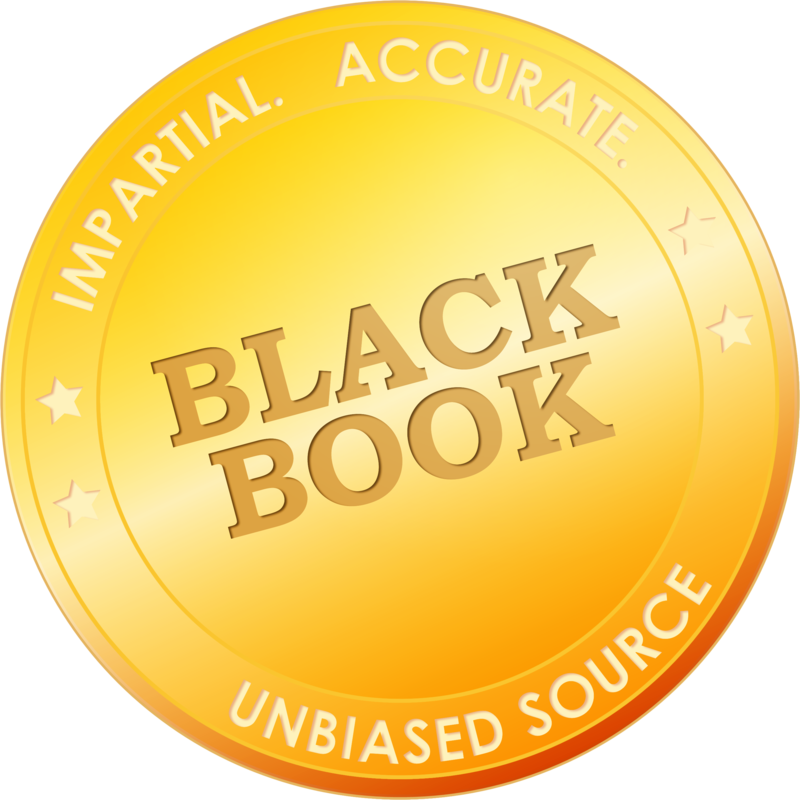 The beta release of these new Black Book apps has collected over 9,000 user viewpoints from cybersecurity systems and services worldwide since May 25. 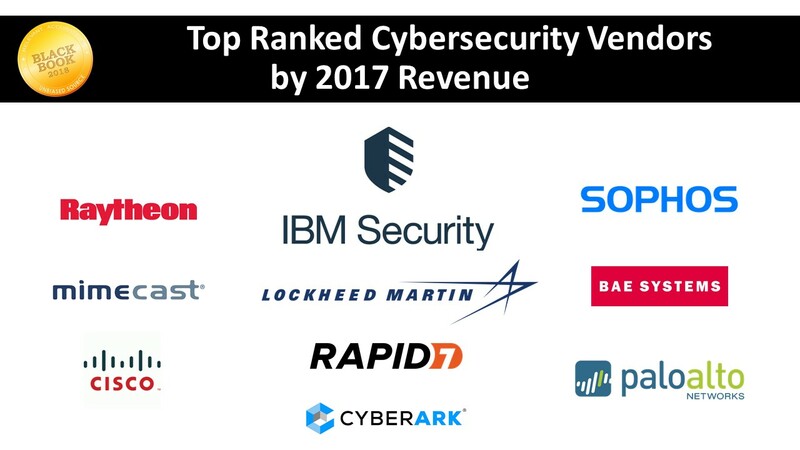 More information on Black Book’s methodology, KPIs and past top-rated vendors can be found at www.blackbooksecurity.com Press can contact Black Book's research team at info@blackbookmarketresearch.com or 800-863-7590.